Reach for the stars in the updated First Space Encyclopedia! Explore the planets and discover amazing facts about nearby galaxies. A delightful first reference book about space for young astronomers, First Space Encyclopedia takes readers on a journey through the universe, from the beginning of space itself to current space technology. Find out what it takes to be an astronaut, what it is like to live in space, and what they take with them in their suitcases! Children can test their knowledge with quizzes, try out at-home space activities, learn how to find constellations in the night sky, and see the phases of the moon. 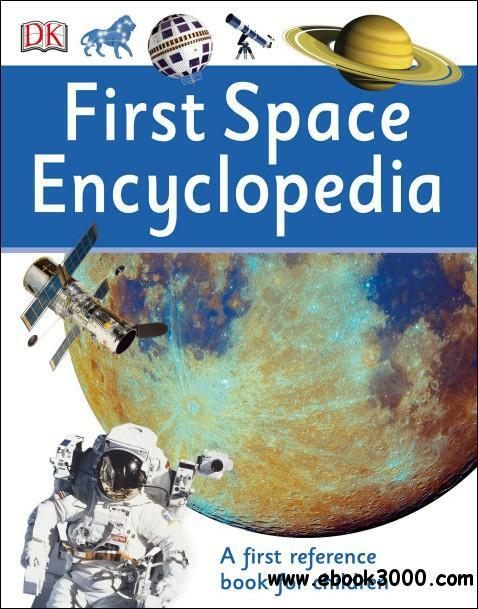 Packed full of engaging photography and easy-to-follow text, First Space Encyclopedia brings space down to Earth for curious young readers.